That's a really nice hat!! 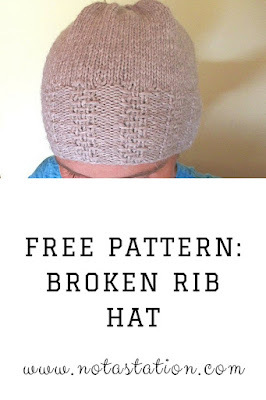 love the broken rib detail! I am not great at naming patterns or projects either. 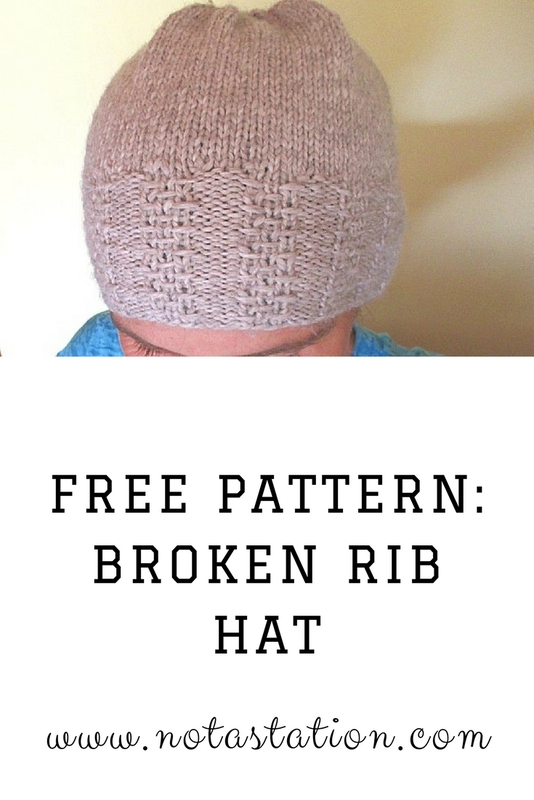 Yes, isn't that a fun stitch pattern? The book has lots of these. I look forward to using more of them.